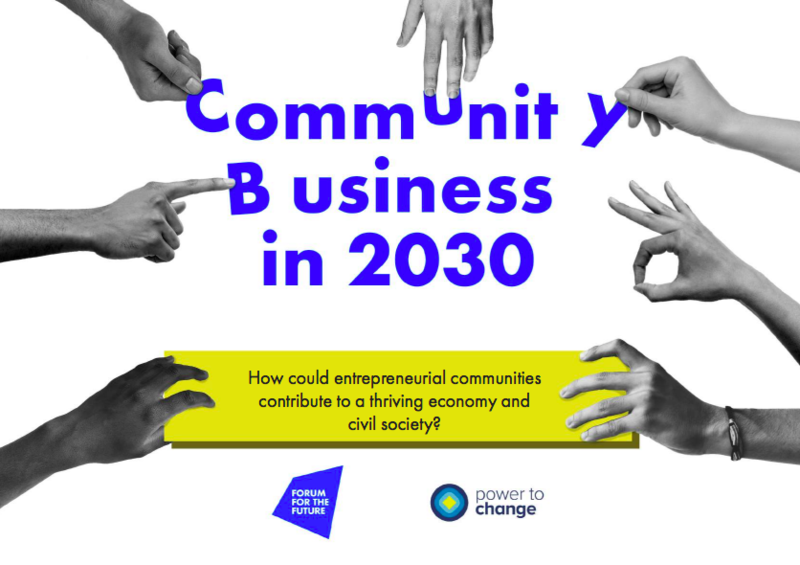 Authored by Power to Change, a charitable trust that supports community businesses throughout England, this report provides a bold vision for a more inclusive and democratic economy by 2030. Based on interviews with leading experts and practitioners, the report highlights existing “entrepreneurial communities” across England that are working to broaden ownership and decision-making. The report includes recommendations for how to scale these models and develop infrastructure to support social enterprise and community-owned businesses.